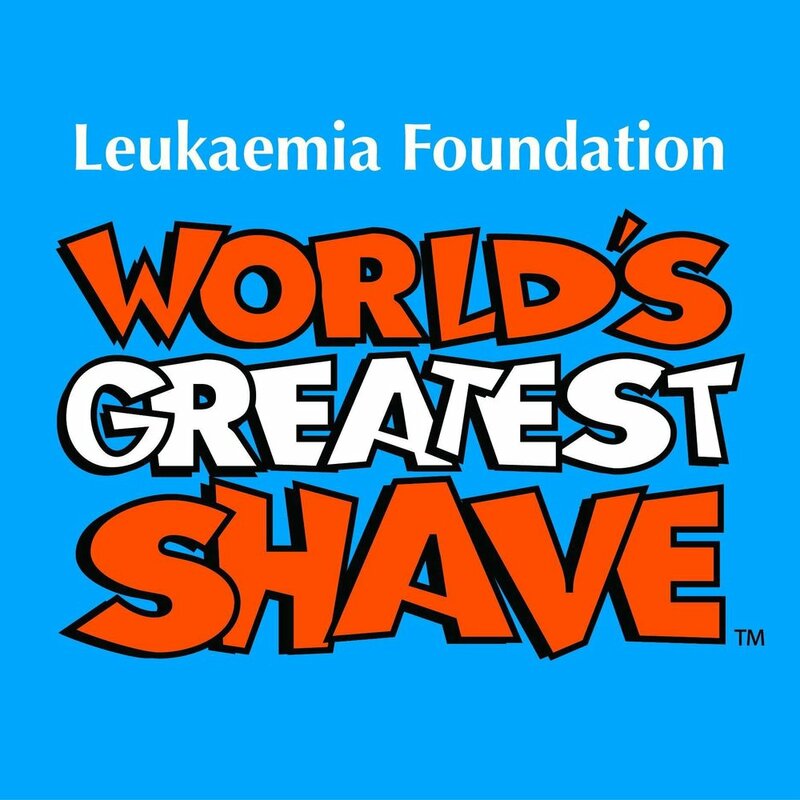 Corpus staff and students are once again committed to help raise money for the World’s Greatest Shave. By supporting this initiative you are giving families facing blood cancer the emotional and practical support they need. You are also funding vital research that will help more people survive blood cancers like lymphoma, leukaemia and myeloma, while improving their quality of life.